Systems Coaching Integration: Moving Toward Mastery is the final course in the Organization and Relationship Systems Coaching™ curriculum. This three-day advanced course provides a learning space where you can deepen and hone the skills of Organization and Relationship Systems Coaching™. For more details on this course, refer to our course description on Systems Integration - HERE. 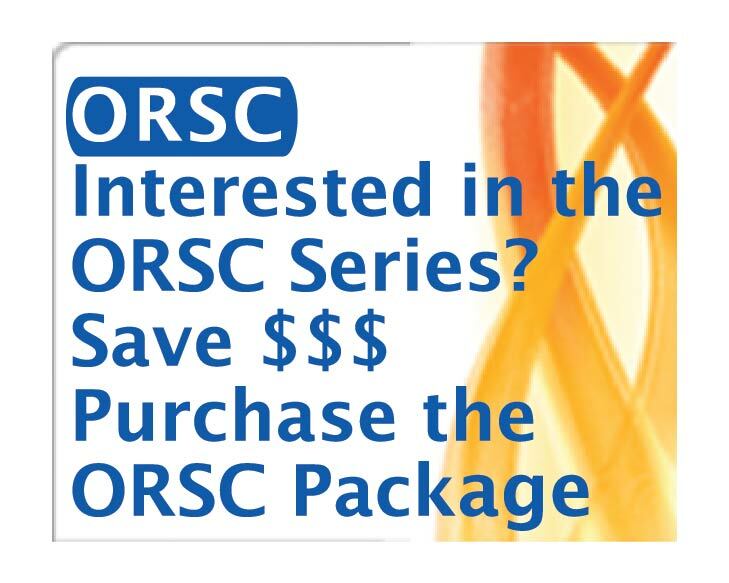 If you have not yet taken ORSC™ Path, REGISTER FOR IT NOW.